With Alonzo’s Limousine Service, our clients enjoy reliable luxury transport throughout Illinois. Our clients choose Alonzo’s Limousine Service for our high-quality livery services, perfect for weddings! At Alonzo’s Limousine Service, we make executive-class Lincoln town cars available to our clients. At Alonzo’s Limousine Service, our clients enjoy the best in luxury transport throughout the Burnham, IL region, including downtown Chicago and O’ Hare airport. We offer courteous and professional services designed to fit our clients’ needs perfectly. If you want to enjoy high-quality ground transportation from the best chauffeurs in the most refined automobiles on the road, we are the limousine service you have been looking for. 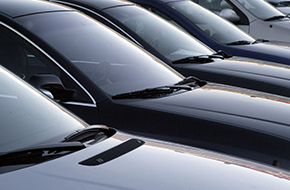 Our chauffeurs enjoy the benefits of extensive training not only as professional drivers of motor vehicles, but also as polite and courteous staff that are as conscientious as they are discrete. One of the major attractions to limousine service is the level of privacy and discretion that you can enjoy, and ours is no exception. We excel at providing quality services to business people and celebrities who need them. 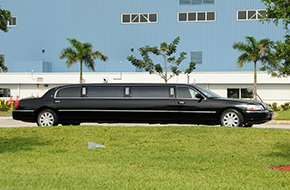 Our company also provides livery services for special occasions and weddings. When you want to make sure that your guests arrive to your special event in style, the hiring of a car service is the best way to show them how much they mean to you. We offer a wide range of services suited to fit any kind of special event, especially family occasions, which we serve promptly and with the highest degree of professionalism. If you would like to learn more about our services and book one or more of our distinguished luxury vehicles, just call us and ask to speak with one of our agents. 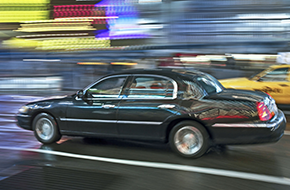 We are happy to send a Lincoln Town Car or any other vehicle of class in our fleet to your address and take care of all your transportation needs with courtesy and promptness.